There has been some growing awareness of the power of mechanizing setting that I've been really happy to see. One of the best examples of this is in the form of encounter tables - yes, the classic old D&D trope that was responsible of bugbears appearing in empty rooms. The problem is that the classic form of this is fairly formless - most of the classic lists tend to have everything and the kitchen sink, but the technology has improved since then. Things like the oracles from In a Wicked Age, the Playsets in Fiasco, the character creation system for Reign and half the stuff over at Abulafia are all fantastic and useful. This is good gaming technology. One trick that's been through a lot of versions is the iterative random list (or more properly, lists). You make a roll on list #1 and based on that, roll on table #2 or #3, and based on that roll you then do something else and so on, until you've built a whole series of events. This is probably most easily recognizable at the model used for lifepath character creation from games like Traveler and Cyberpunk 2020. This is a great trick for character creation, because the same set of tables will be re-ued multiple times. Unfortunately, it's not as useful for adventure creation because a single pass through the tables ends up wasting ninety-odd percent of the material. The amount of effort that goes into making iterative tables is just too much for the return. But despite that, the method has some real appeal. There's a natural pacing to iterative rolling that lets you start at the beginning, end at the end and still have a mightily randomized middle. And, thankfully, there's a trick for getting that kind of effect with a much simpler table. The trick is to use a table which is longer than the die you're using. If you're rolling a d6, use a table with 10 elements, for example, with the climax as #10. Roll the d6 to determine the encounter, and then cross that encounter off when it's complete, and skip over it for subsequent rolls. Thus, for example, if you roll a 5, the event at #5 gets crossed off and #6 is the new #5, and #7 is now the new #6. with each successive encounter it become more and more likely events will come to the climax, but that can't happen until there have already been several encounters. To illustrate, you can use this sort of ablative table to model a classic dungeon without ever busting out a dungeon map. It's a pretty simple trick, but depending upon what kind of story or plot you want to represent, it lets you put it in a can, so to speak, without needing to bust too much hump over making a proper lot out of things. 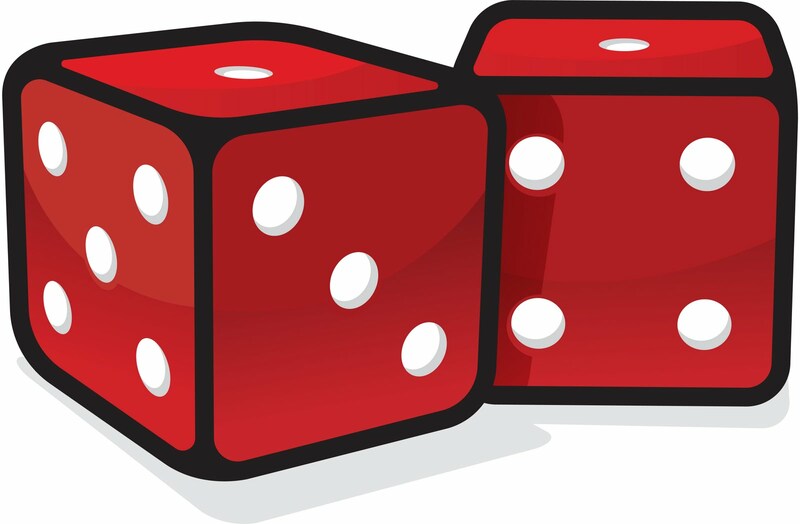 Just roll with the dice (har har) and take their direction as inspiration. 1 - Except at a very high, abstract level, as in the Dungeon Master's Design Kit, which I love. I like your idea of making the list bigger than the die. One thing I've been rolling around is what sort of pre-made story structure to include as the framework for these random lists. Structure's like Hero's Journey have some very excellent guidelines to make compelling stories and I've considered looking at other strong frameworks as well. However I have a doubt that I can't shake, and that's the question: Are the same structures that make compelling movies going to be good for games? Movies are often centered around a protagonist, but games have to be about the group. I think the solution is to just draw inspiration from menagerie cast TV shows, which I know you're already doing with leverage, but there's more to my doubt than that. Then you could apply individual story structures to each of those, altering them as need be. Evidence indicates that the Hero's Journey makes for craptacular gameplay. There's a real explanation and stuff, but short form is that every attempt at it has gone pretty badly. That said, the tiering thing? Totally works. You don't want it to be too strict, but making a sort of Narrative hierarchy of needs can offer a lot of useful insight. What about using hexbones with a table of random NPCs? 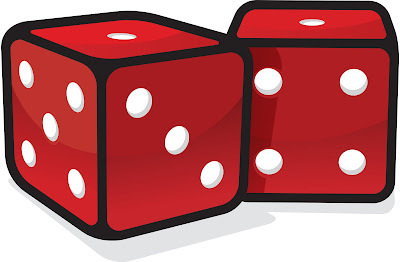 Start with the result and roll for which NPCs are involved?